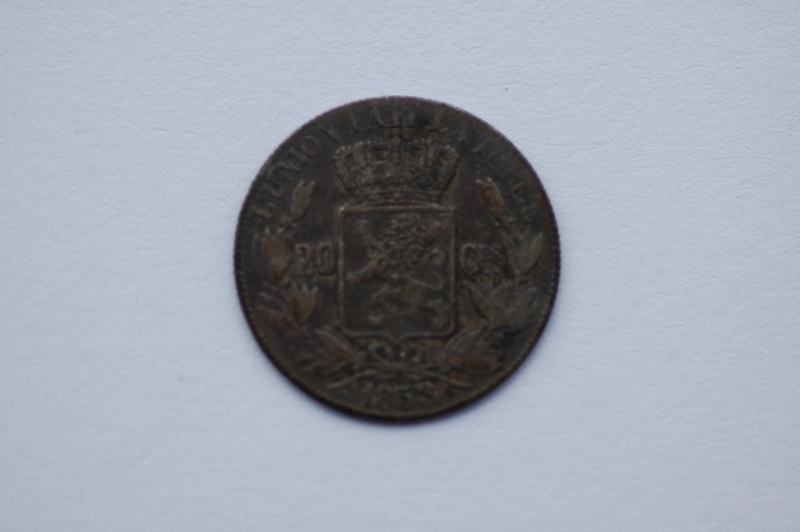 I have a very poor example of a Belgium 20 centimes coin, dated 1853. The description reads: L’UNION FAIT LA FORCE with a crowned arms within a wreath. 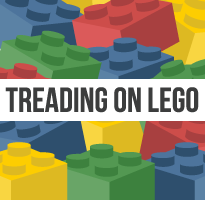 This has been an interesting coin to research. 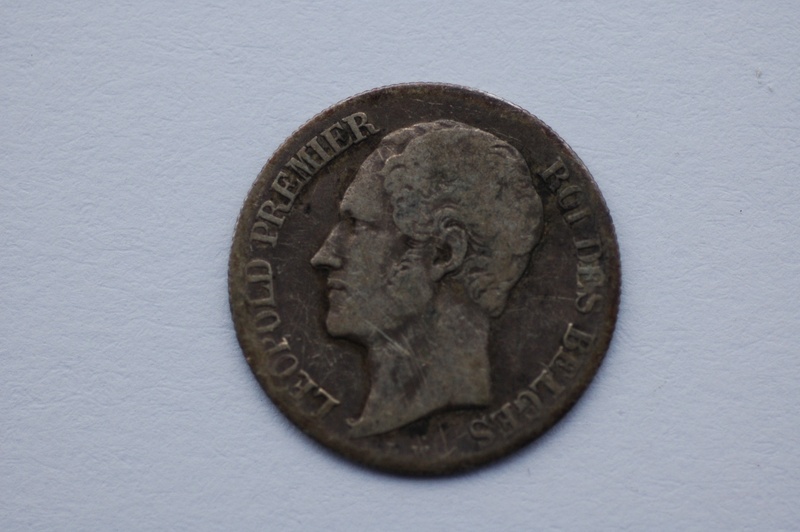 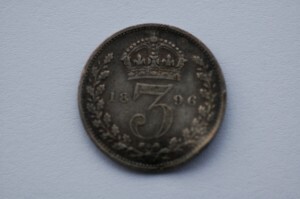 I believe it is a Victorian threepence. Dating from 1896 it is features the “old head”, there were two previous versions – “young head” and a “Jubilee head”. 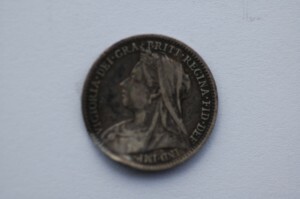 The reverse is inscribed VICTORIA DEI GRA BRITT REGINA FID DEF IND IMP which means Victoria by the Grace of God, Queen of the British territories, Defender of the Faith, Empress of India. 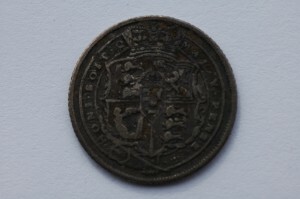 This is one of the easier coins to identify in my collection. 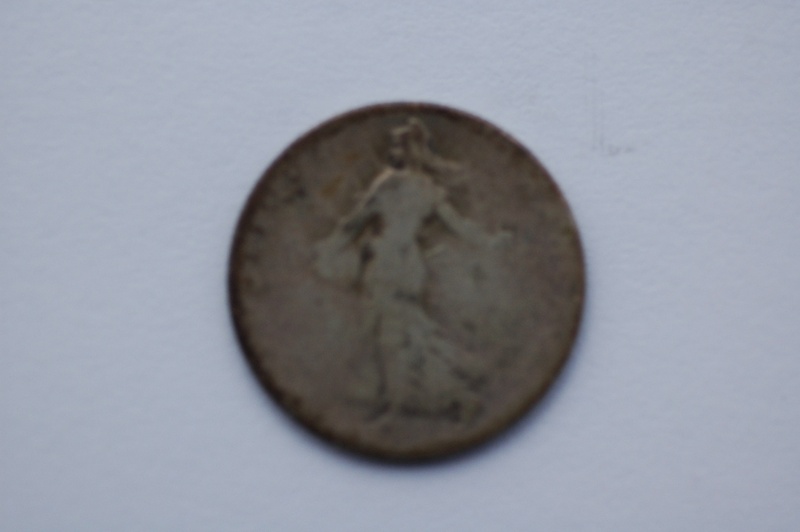 Apologies for the poor photograph but it is also very worn. This is a French 50 centimes coin dated 1892 and very common. 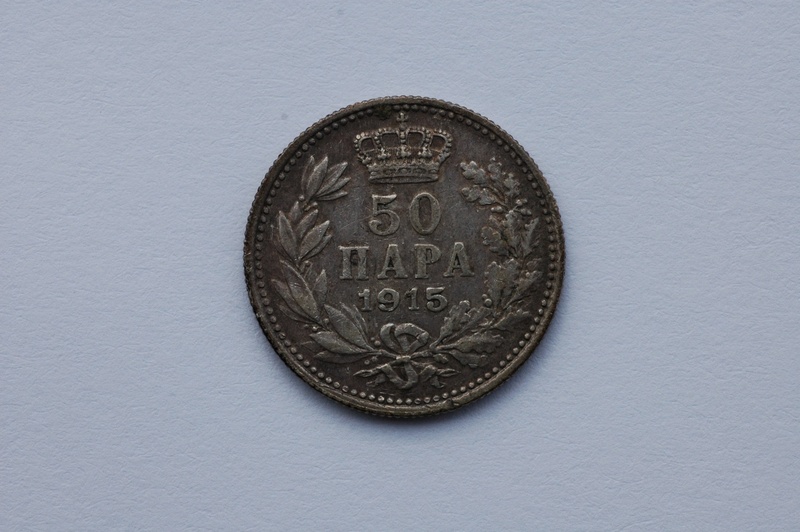 Another unusual coin is this small coin stamped 50 HAPA 1915. 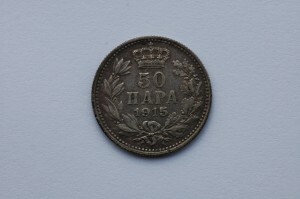 I believe the coin is silver and was issued in Serbia between 1904 and 1915 and is a 50 PARA. 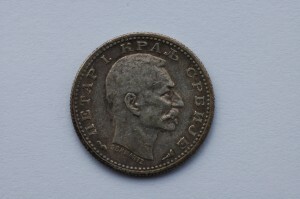 I would love to believe this coin was collected by my great-uncle whilst he was serving in the Army during the First World War.